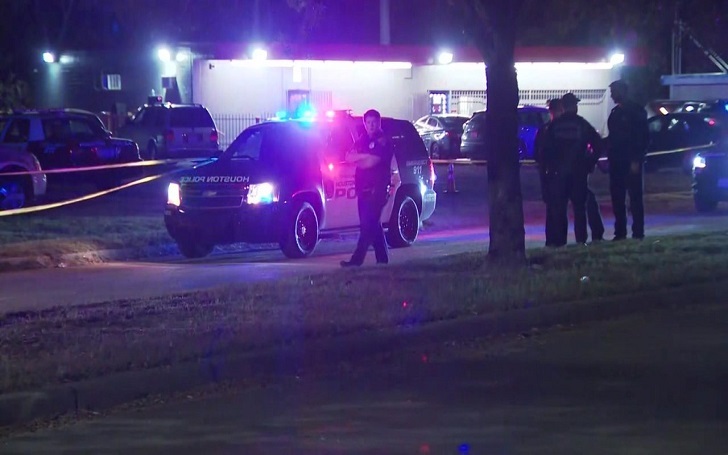 On person, who was in his teenage, was killed and four injured, including children, in a shooting at a block party outside a club in Independence Heights, Hudson, Texas, on Sunday, November 25, Houston police have confirmed. As per the report, the shooting took place at around 7 p.m. in the 4000 block of Yale Street. A man reportedly tried to enter the club where both kids and adults were. The suspect turned away for refusing to be patted down for not following the club's rules. The man then returned and opened gunfire; the tragic incident left one person dead and six others injured, including children. Officials have not disclosed the identity or age of victims, but the family told KPRC that the person killed in the incident was a 13-year-old boy. A 13-year-old girl was also reportedly grazed by a bullet. Additionally, two adult women were shot while one young girl and two other kids were injured by flying glass. According to Police, the block party, which was organized by the community, was supposed to be a fun family event. Three children and adult were rushed to a nearby hospital via a private vehicle. The suspect is still at large. However, two women and a man have been taken into custody and being questioned by the investigators.